Our work works! We’ve been saying it for a while and there are reasons to it. The Adworth Media team is an amalgamation of creative heads, who offer you expert personalised services. Playing with this highly complicated and ever-rising market is tough business and your brand identity matters the most. We simply render your brand the much needed makeup and brushing; after all, what looks better is what sells best. 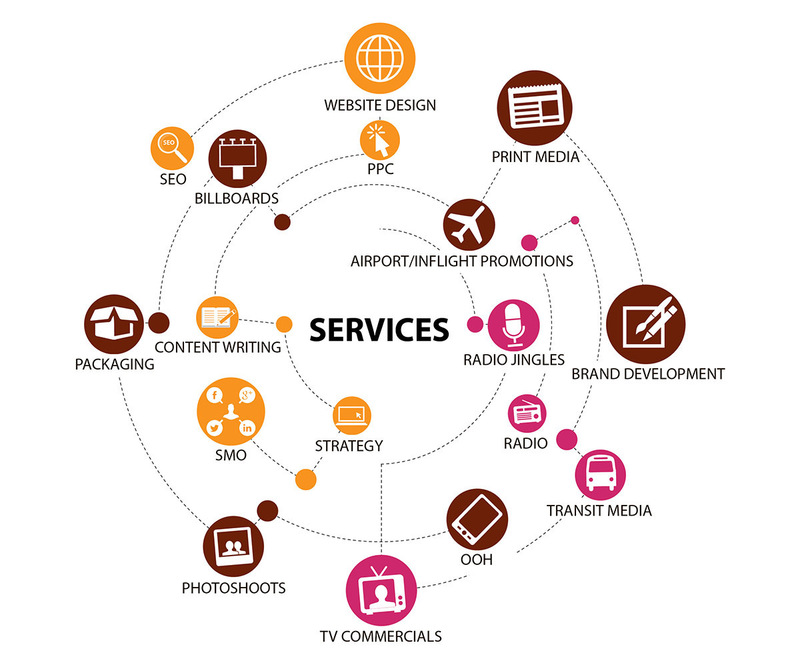 Our creative brilliance gives your brand wings to fly in the most troubled skies. Read about the plethora of services we offer to understand how your business can even surpass your ambitious vision.